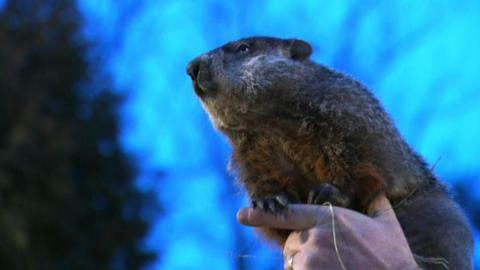 This morning Punxsutawney Phil emerged from his burrow to see his shadow, predicting that there will be six more weeks of winter. Whether or not you feel a groundhog can predict the weather, it seems that the accuracy of his predictions are up for debate. Phil’s personal website says he is accurate 100% of the time, but Accuweather states that Phil is probably accurate around 80% of the time. Some people even believe that an animal seeing a shadow has nothing to do with the weather and any correlation is simply luck. It is a fun tradition regardless, and Phil is really cute. 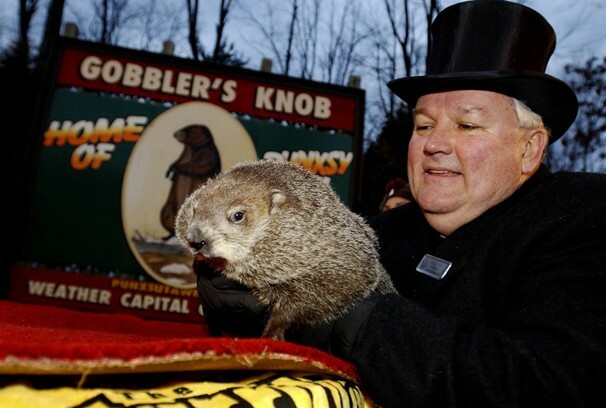 To read more about Phil and Groundhog Day, see groundhog.org.